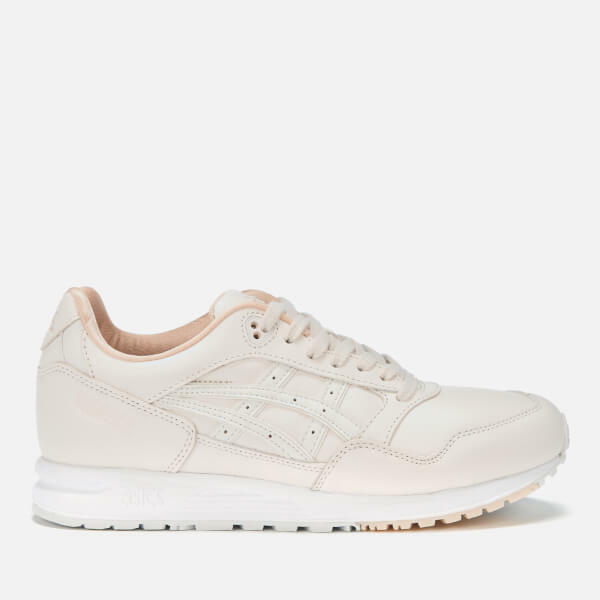 Inspired by heritage Asics styles, the 'Gelsaga' trainers have a smooth pink leather upper. 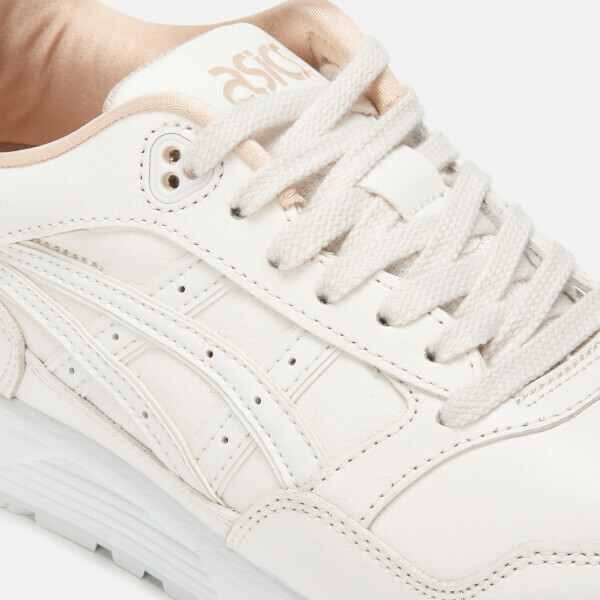 Originally released in 1991, the women's sneakers are designed with a GEL cushioned midsole for long-lasting comfort, contrasting red leather branding on the heel and signature tiger side stripes. Upper: Leather/Synthetic Leather. Sole: Rubber.